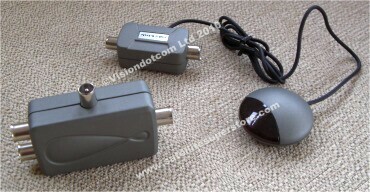 Edision Proton LED satellite receivers. 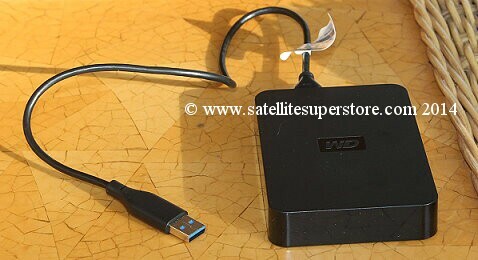 Low cost free to air HD satellite receiver Satellite Superstore UK. 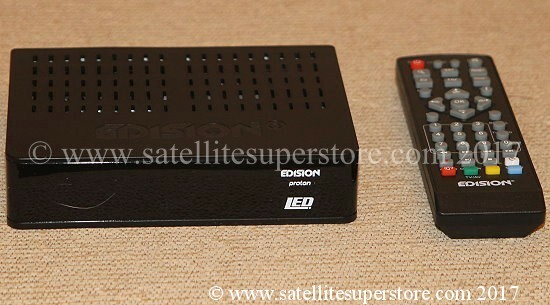 Edision Proton LED free to air low cost satellite receivers. 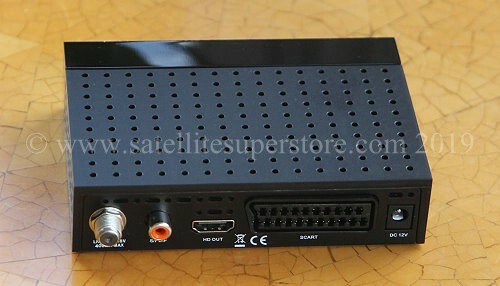 Low cost free to air HD satellite receiver from Satellite Superstore UK. 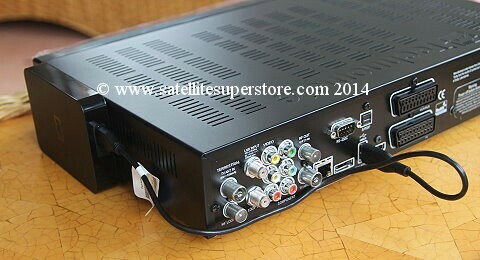 Satellite receiver with card slot. 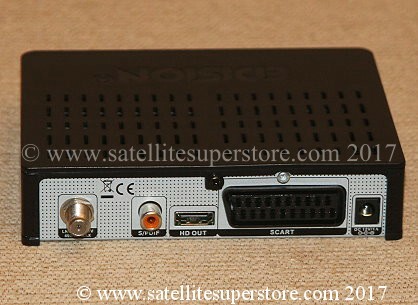 PICCO S2 is the new compact EDISION Satellite receiver with Card Reader, with one satellite Tuner for DVB-S & S2. 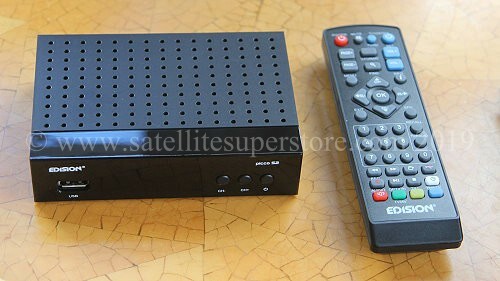 It features new processor for fast menu and channel selection, while it can store up to 6000 channels.